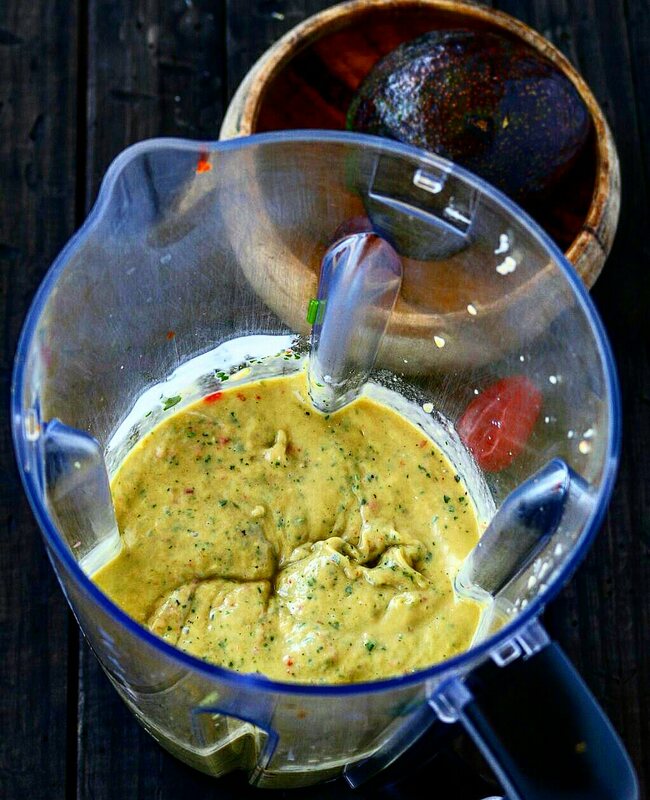 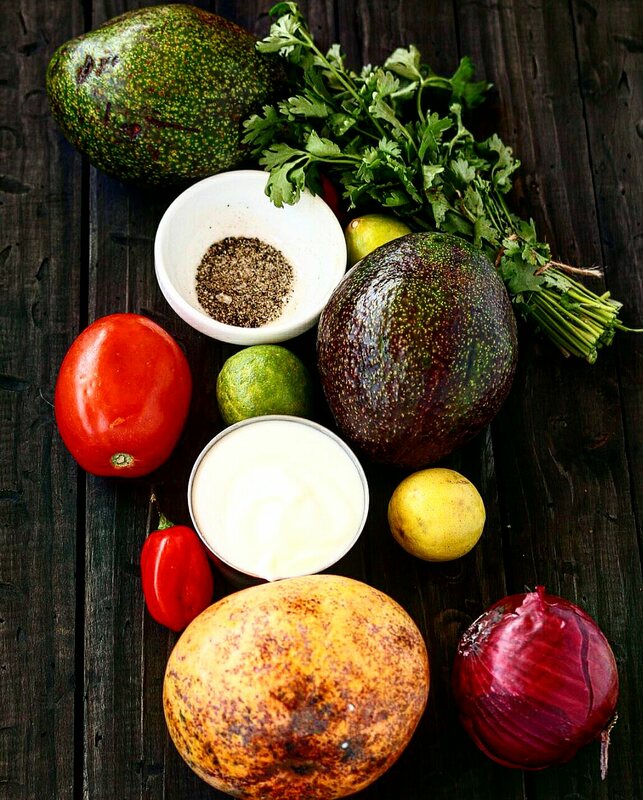 Creamy spicy delicious awesomeness is my spicy mango avocado dipping sauce is pretty easy to whip up,not forgetting a hell of a lot cheaper and healthier than ketchup and other Mayonnaise based dips. 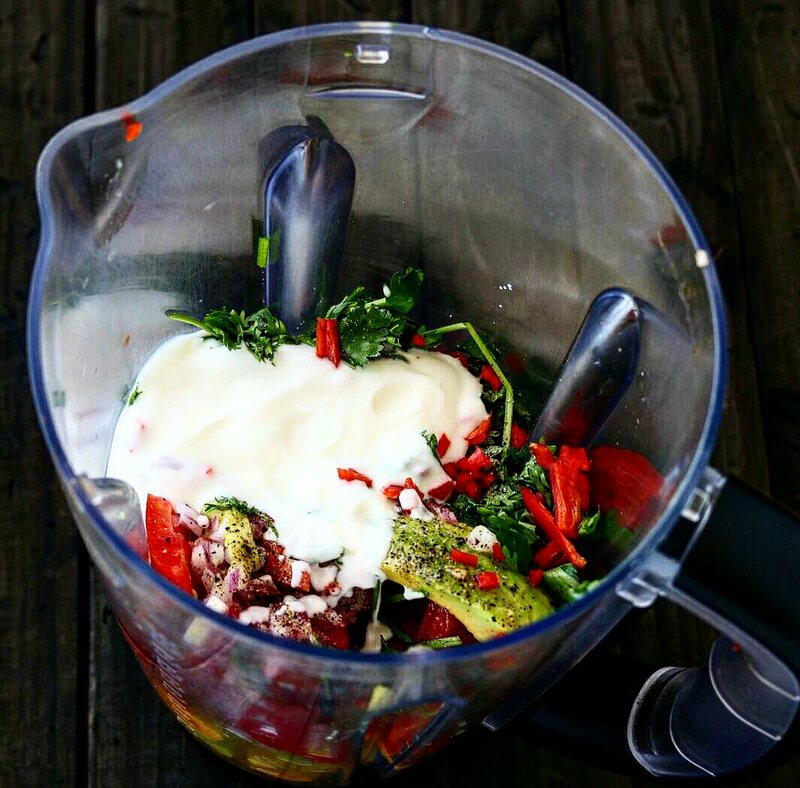 This dip is prepared using fresh ingredients and brought together in your blender or food processor.This will take you less than 5 minutes to bring together,doesn’t get easier than that? 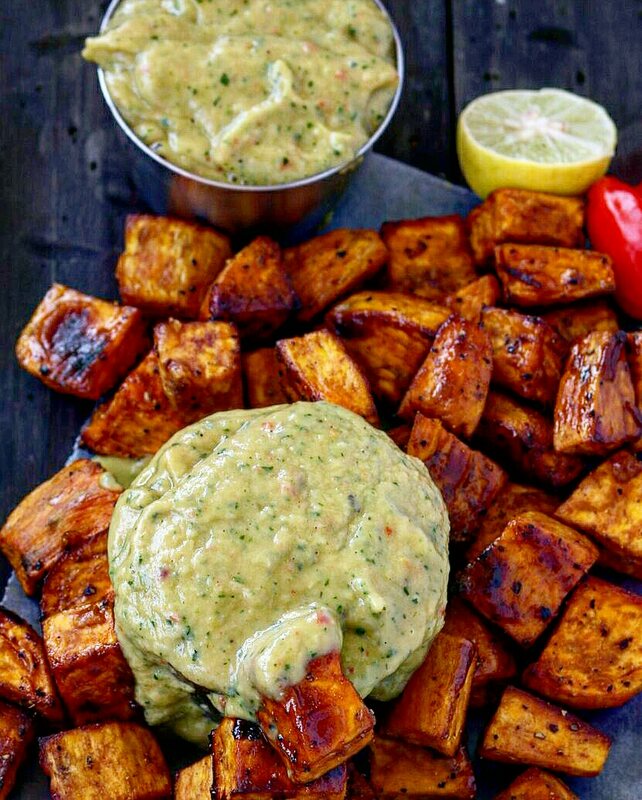 I was going to make a guacamole dip for Roasted Honey Cinnamon Sweet Potatoes when it crossed my mind,we have plenty of mangoes going around and I happened to have on me habaneros,these two would introduce tropical freshness and aromas into my dip. 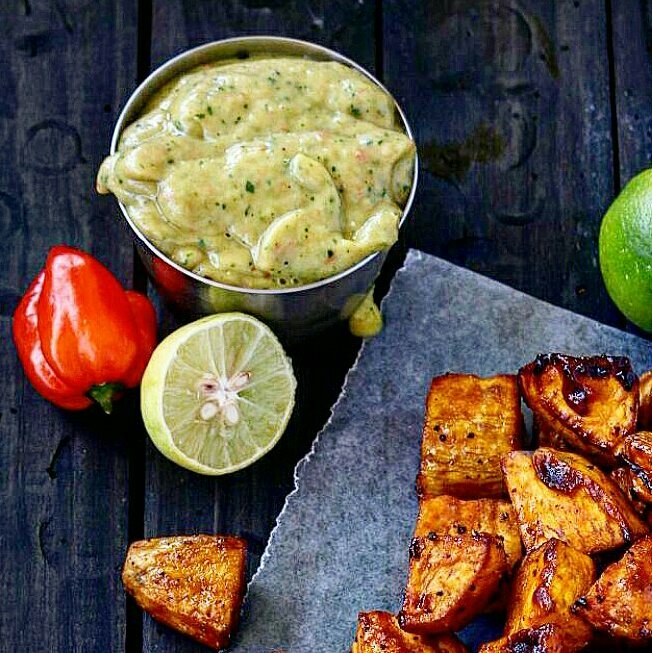 This will go well with kids(do away with the chillies if made for the young ones),as much as I enjoy my ketchup and it’s ilk,kids are sensitive and most of these heavily processed sauces will do them more harm than it will us.